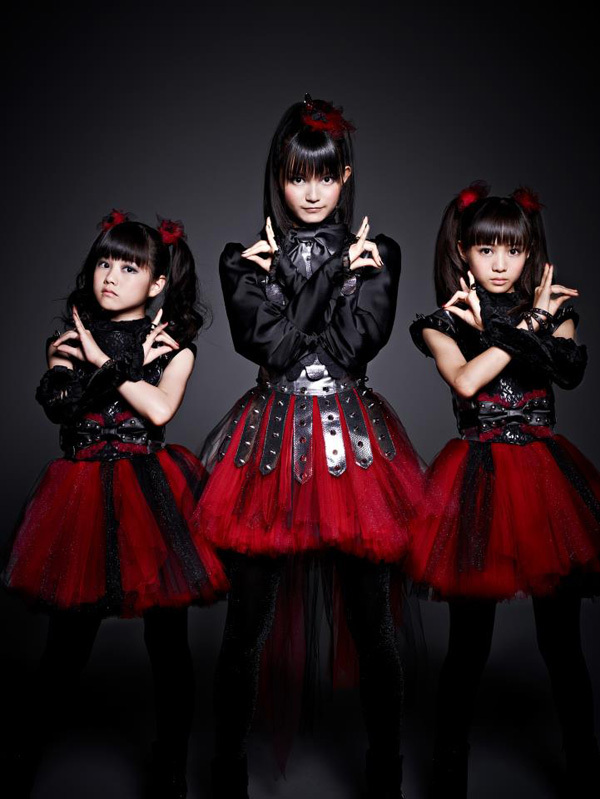 Formed in 2010, the 3-girl unit BABYMETAL is based on the theme of “Kawaii Metal” (mixing the genres of J-Pop Idol and Heavy Metal). After releasing their music video for “DOKI DOKI☆MORNING” in 2011 to worldwide acclaim (and shock! ), BABYMETAL performed at the Tokyo Idol Festival later the same year. In March, 2012, they released a collaboration single “II NE!” with Kiba of Akiba, and released their single, “Headbangeeeeerrrrr!!!! !” in July, 2012. BABYMETAL made their first overseas performance at Anime Festival Asia Singapore in November, 2012. 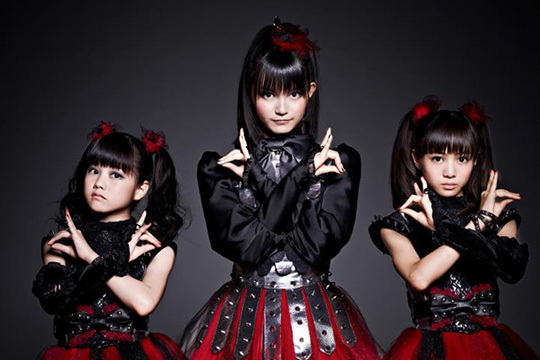 In January 2013, BABYMETAL released their major-label debut single “Ijime, Dame, Zettai” (“No more bullying”) with Toy’s Factory, and achieved the #6 spot on Oricon’s singles chart. Later in 2013, they released their follow-up single “Megitsune” and began their “Death Match Tour 2013,” accompanied by a live metal band and performing at a number of live music festivals, including Metrock 2013, Rock in Japan 2013, and Anime Festival Indonesia 2013.